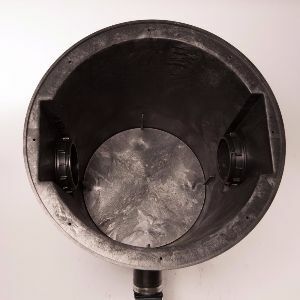 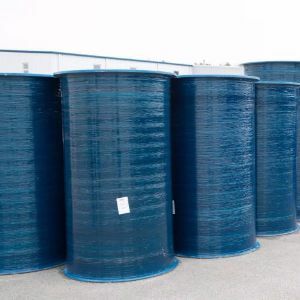 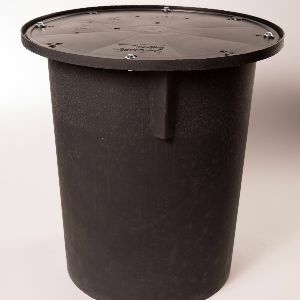 TOPP Industries, Inc. offers a complete line of polyethylene, fiberglass and structural foam wastewater, sump and sewage basins, lids, covers. 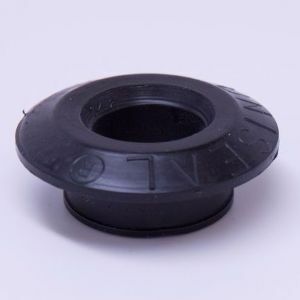 We also offer lift stations, septic tank risers, rail systems, uniseals and more. 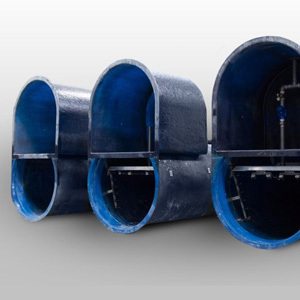 All of our products are built to handle your sump, sewage and wastewater distribution needs.